Located to the north and east of False Creek, Mount Pleasant is the perfect neighbourhood for those who crave quiet, but want to stay within a stone’s throw (or a short bike ride) from the bustle of downtown. Scenic, varied and rich in amenities, the gentle slopes of Mount Pleasant have a little something for everyone. Take a walk along the Vancouver Sea Wall. Take in the stiff breeze and feel the sun. Groups of tourists meander northeast towards Science World and west to Granville Island. Spandex-clad bikers whizz by on their way to and from downtown jobs. Below, a dragon boat team practices their stroke. You could relax on the Sea Wall or a nearby patio. You could explore the shops and sights of Main Street. Or, if the mood strikes you, you could be downtown in a few minutes. Your options are endless. To the west, the Cambie/Broadway area is a major transportation hub with a good mix of big box stores and smaller outlets. Catch a SkyTrain here to get to Downtown Vancouver, Richmond or YVR airport in a matter of minutes. A crucial shopping area, you can find major retailers such as Whole Foods, Save On Foods, Best Buy, Canadian Tire and Home Depot. Though Main Street is within walking distance of Cambie, it couldn’t be more different. Bisecting the neighbourhood from north to south, Main Street is home to hundreds of independent businesses, trendy boutiques, book stores, bars and chic cafes. Though less pedestrian focused than the Commercial/Grandview neighbourhood, Main Street embodies a more grown-up version of the latter’s bohemian spirit. This is the place to get a great vegetarian lunch, top up on art supplies, browse vintage records, shop for one-of-a-kind fashion and hit an open-air patio with your friends for the evening. Main Street, including the South Main (SoMa) area, is definitely the beating heart of Mount Pleasant. Real estate listings on Main Street tend to focus on newer condos for $500,000 and up, though older buildings may be available at lower price points. To the north, the False Creek area has been revitalized to service the newer apartments for rent and condos for sale in Mount Pleasant’s newest micro neighbourhood, Olympic Village. This area has appeared practically overnight on reclaimed light industrial land after the 2010 Olympic Games. This is some of the hottest real estate in Mount Pleasant, and for a good reason. Upscale restaurants, breweries and grocery stores — like Craft, Urban Fare, Tap & Barrel, the Legacy Liquor Store and Big Rock’s new Vancouver brewery — have appeared to service locals and visitors. Tourists flock to this area to see the sights, taste the treats and visit Science World. They come for a good reason: day or night, the view across False Creek to downtown is spectacular, and hundreds of people make this a destination for biking, rollerblading and dragon boating. Best of all, it’s a short and beautiful bike ride around the legendary Sea Wall to get downtown. Try it yourself to see why many Vancouverites choose to make this their daily commute. Broadway, Kingsway and Fraser also serve as major arteries for the Mount Pleasant area. These tend to be populated by small businesses and some of the best ethnic eateries in the city. Quieter than Main Street, these areas are full of hidden gems popular with locals. Broadway between Main and Cambie, for instance, features most of Vancouver’s best outdoors stores; north of these, you’ll find a selection of local breweries only surpassed by the North Grandview/East Hastings area. Another reason people choose to look for real estate in Mount Pleasant is the excellent access to public services. The area features two community centres, a library and several public schools; Vancouver Community College is Mount Pleasant, as is Vancouver City Hall. Vancouver General Hospital is just on the other side of Cambie Street. The entire area is dotted with small public parks and shaded bike lanes. With so many options, the verdict is simple; if you choose to make your home in Mount Pleasant, you’ll be near just about everything you could desire — without being consumed by the bustle of Downtown. Are you in the market for Mount Pleasant real estate? Your options are plentiful. For brand new buildings, new developments mean there are more condos for sale near Main Street. 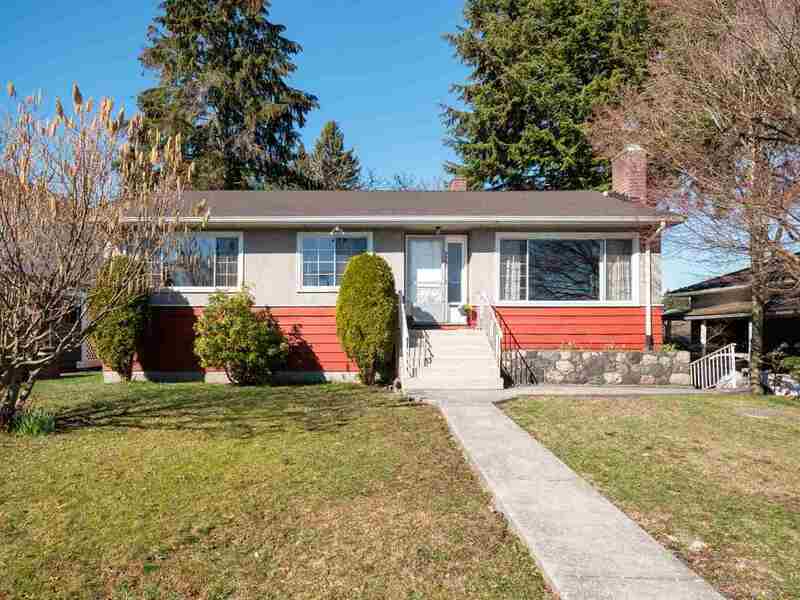 Vancouver Specials, single family dwellings and large duplexes are also available on the many side-streets between Cambie and Main and Main and Fraser. Many areas feature beautifully maintained, colourfully painted heritage homes on heavily wooded streets throughout Mount Pleasant. Homes for sale in these areas range from $900,000 and up. Further to the east, near Fraser Street, houses for sale tend to be a bit older and less expensive, but you’ll also be a little bit further from the neighbourhood’s cultural centres and shopping spots. No matter how you slice it, the Mount Pleasant area lives up to its name!